1) NOTE: Sadly, I report this wonderful cafe has closed. 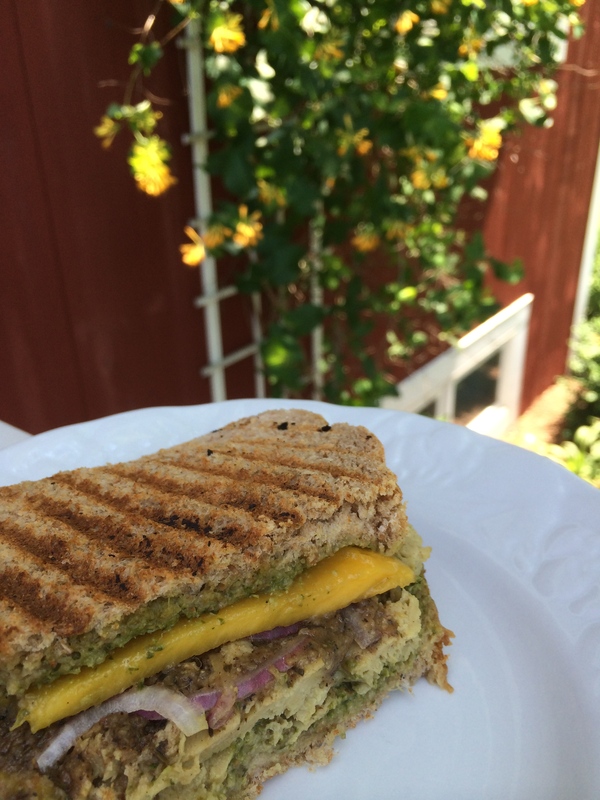 Sweet Pea Market Cafe is the first vegan market cafe in New England and the food is AMAZING! It is located in the heart of historic Waitsfield, a lovely spot with both indoor and outdoor seating. 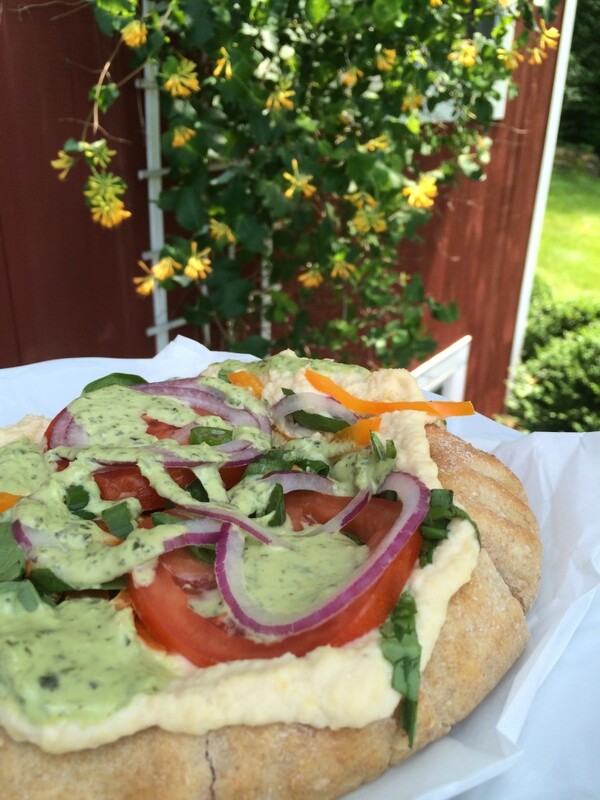 The market offers a variety of vegan staples and a wide selection of organic produce. And then there’s the prepared foods. 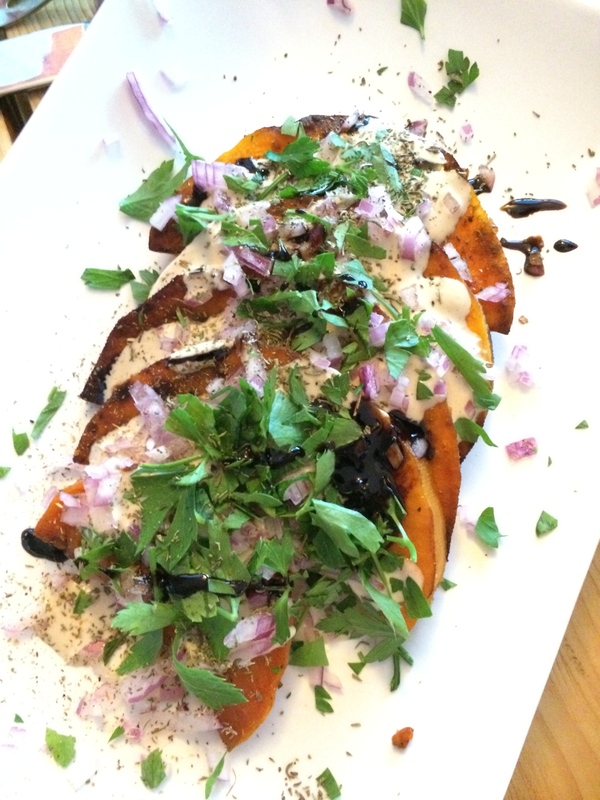 Sweet Pea serves some of the yummiest vegan food I’ve ever eaten including dishes such as homemade moussaka, spanakopita, pizza, and burritos. 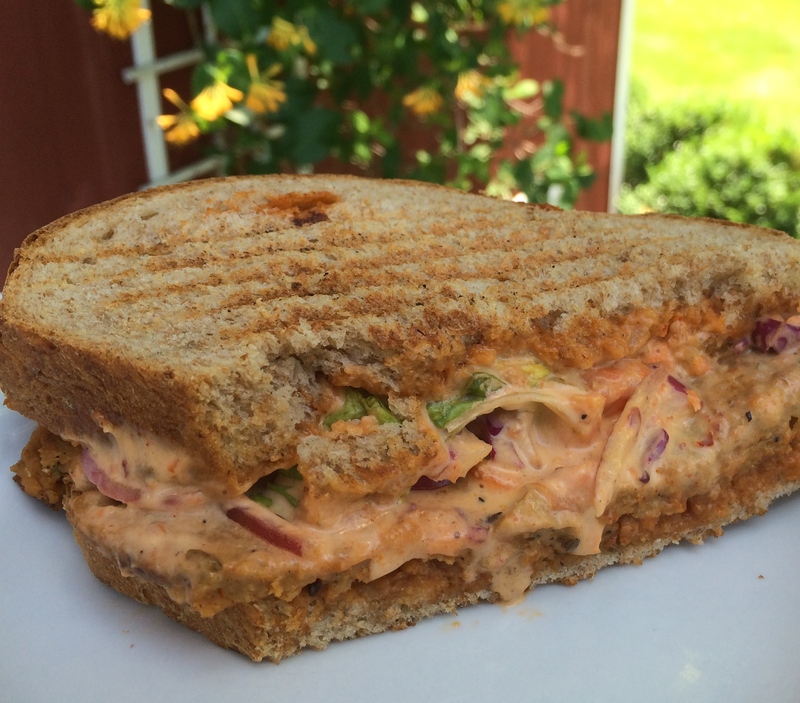 Sweet Pea also offers outrageously inventive cold and hot pressed sandwiches made to order. 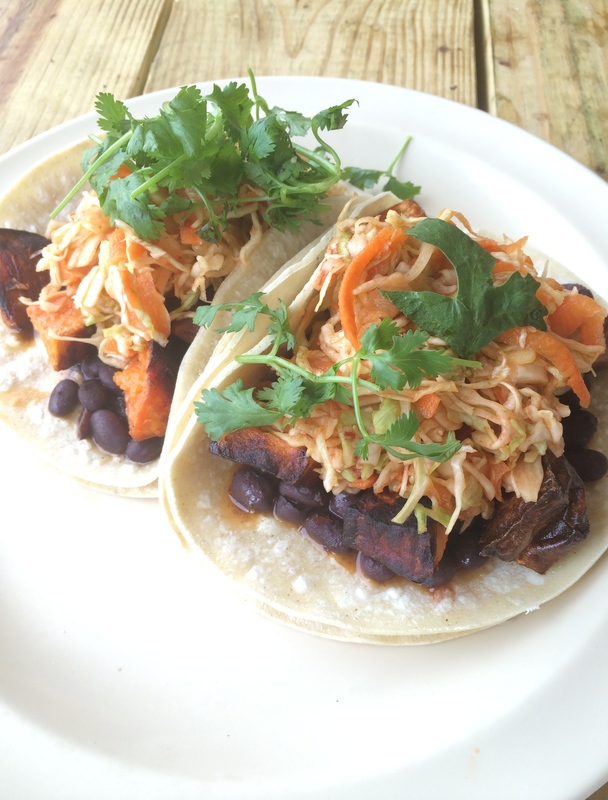 My favorite is The Jamaican assembled with slow roasted seitan, cilantro pesto, jerk sauce, mango and red onion. 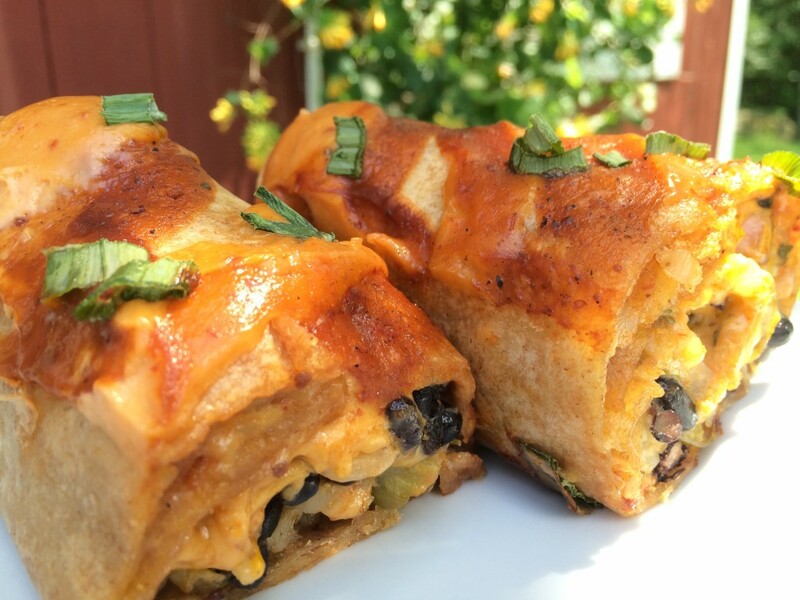 My husband, Dan, is crazy about The Cubano layered with savory tofu, onions, pickles, house BBQ and chipotle sauce and cheeze. Quench your thirst with one of their health promoting organic fresh pressed juices or smoothies. 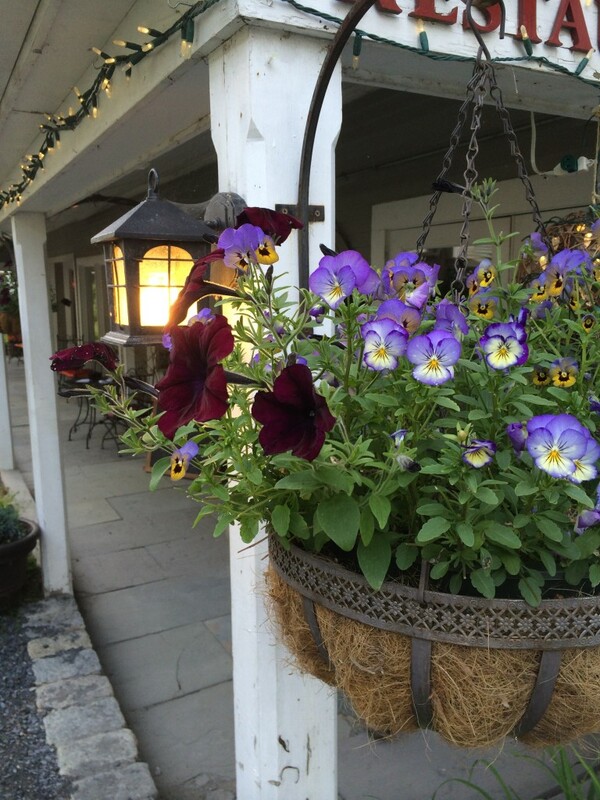 2) The charming Mint Restaurant is located in the heart of old Waitsfield Village. On a warm summer evening, enjoy your meal with a glass of vegan wine on the outdoor patio. On our last visit, the vast majority of appetizers, entrees and desserts were vegan. Everything we tried was phenomenal. 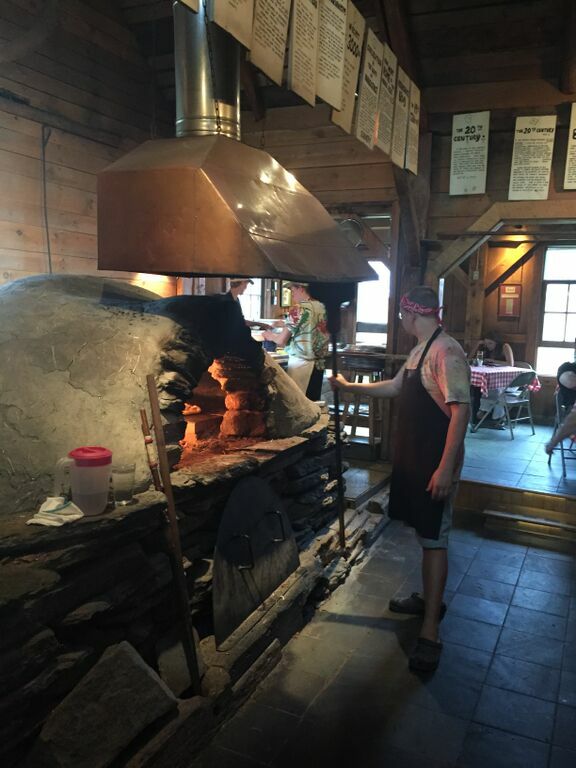 3) American Flatbread, famous for pizza baked in a primitive wood-fired earthen oven, is located on the property of Lareau Farm nestled in the valley along the bank of the Mad River. This is not a vegan or vegetarian restaurant, however, the kitchen is very accommodating. 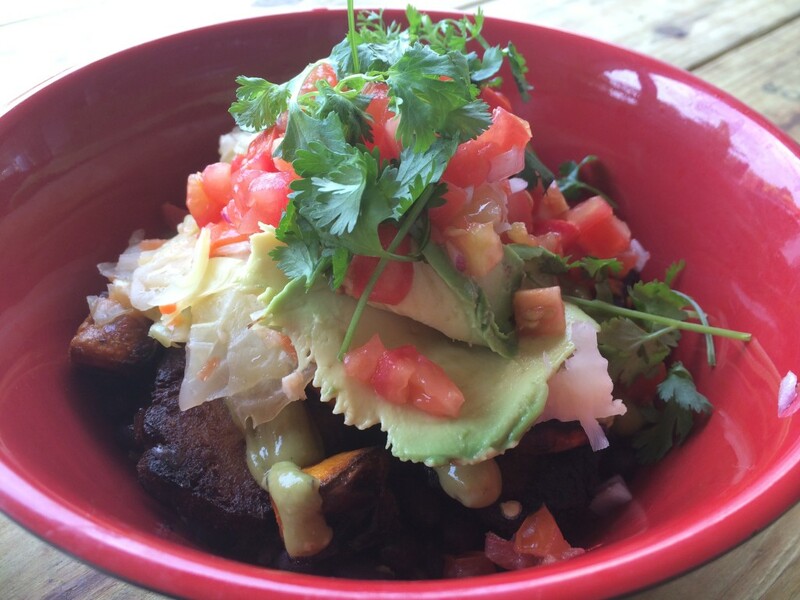 There is one appetizer on the menu, The Evolution Salad, and it does happen to be vegan. The ginger-tamari homemade fruit vinegar vinagerette is divine. Specials change nightly depending on the availability of local produce. 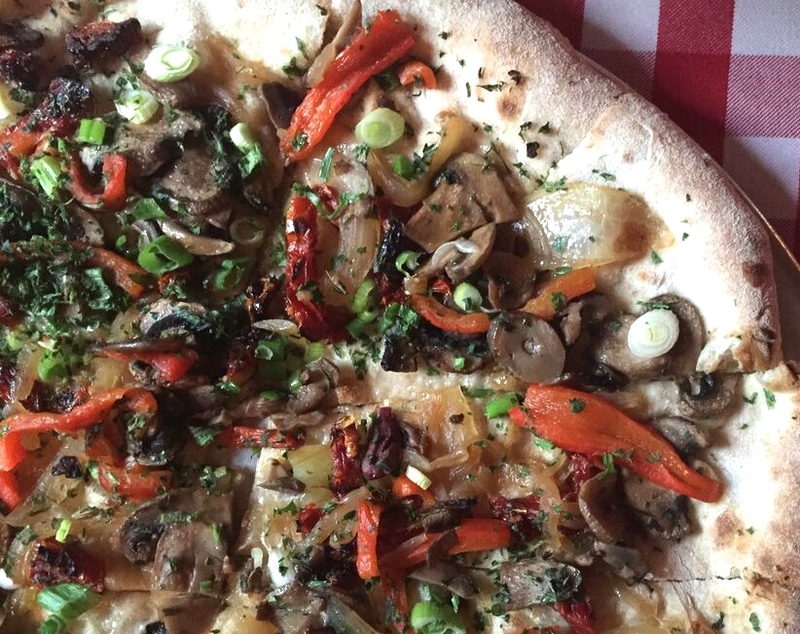 Select from the menu and the daily specials to create your own delicious plant-based pizza. 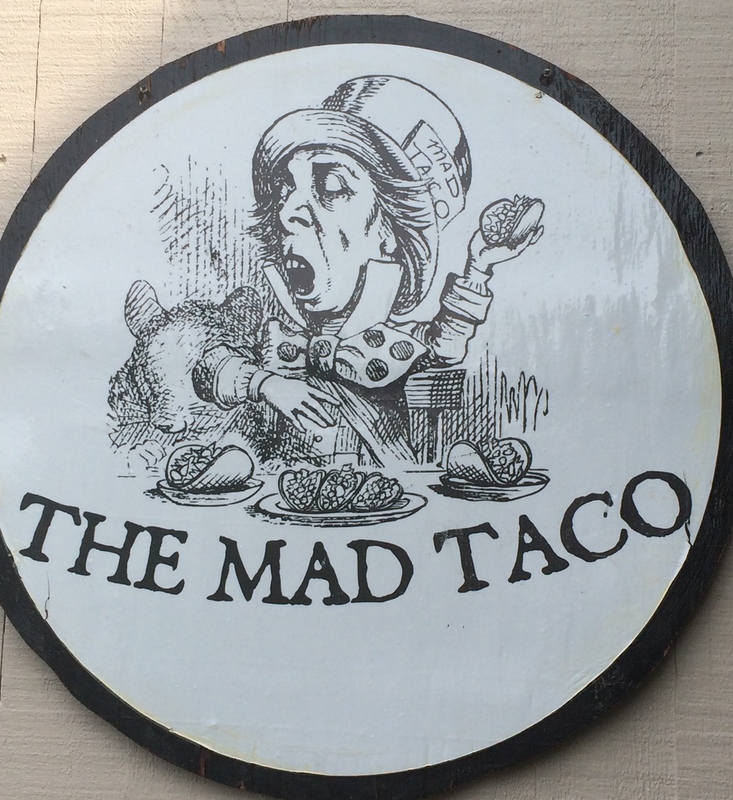 Another Valley restaurant that is neither vegetarian nor vegan, but that does have a few great vegan options is The Mad Taco. The Bowl of Happiness is not on the menu but, if you ask, they will make it up for you as a special. 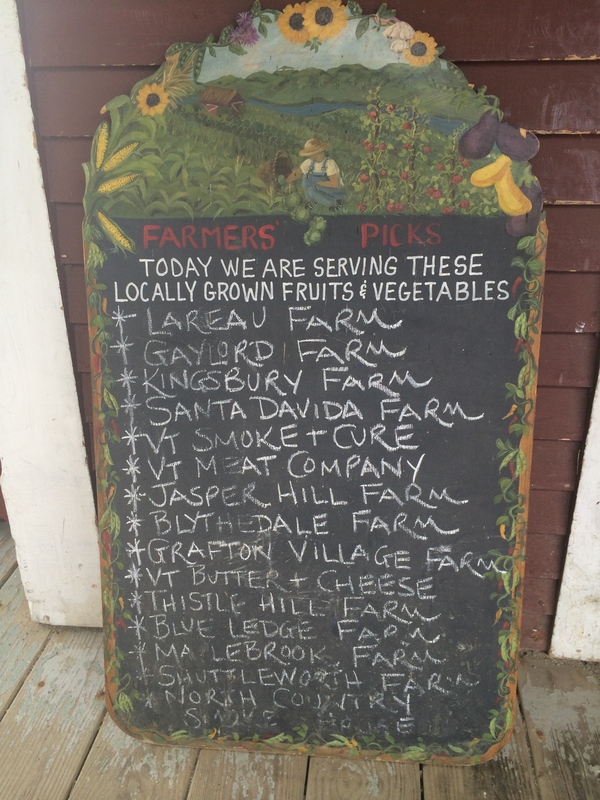 4) At the Farmer’s Market, located on the Mad River Green, you will find a variety of farm products, prepared foods and Vermont crafts. My favorite stands are Eastman Long and Sons for maple syrup, Mountain Flower Farm for beautiful, fresh cut floral bouquets, Vert Mont Perfumery for cruelty-free hand made fragrances and Tunbridge Hill Farm and Hartshorn Farm for a diverse array of wonderful organic produce. 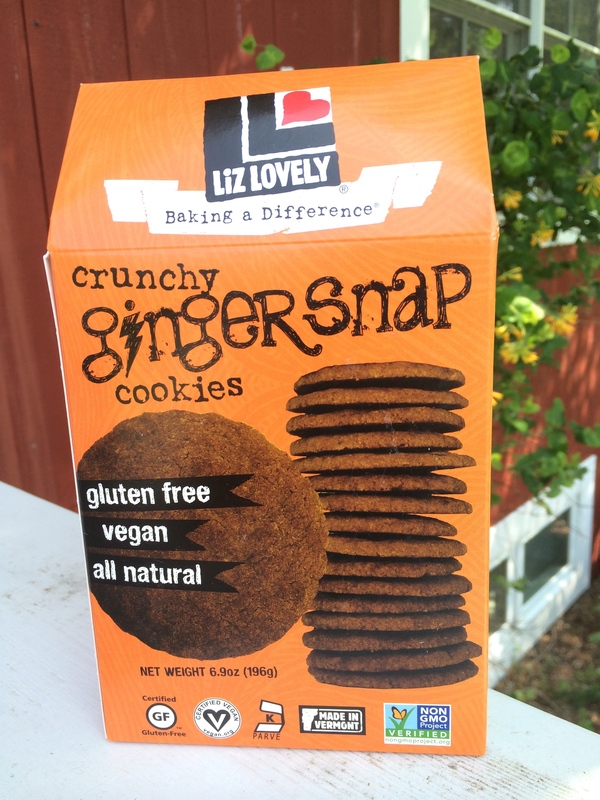 5) Liz Lovely Cookies are delectable vegan cookies baked right in the heart of the valley. They are sold locally at a variety of locations. Their best selling cookie is the Cowgirl, a chocolate-chip creation with chocolate drizzle. If you are a fan of ginger, don’t miss the Snapdragons. Not only are all of the cookies vegan, but they are also gluten-free, non-GMO and kosher parve. 6) In the winter, grab your warmest and coziest mountain gear and head to the slopes for some skiing and snowboarding. 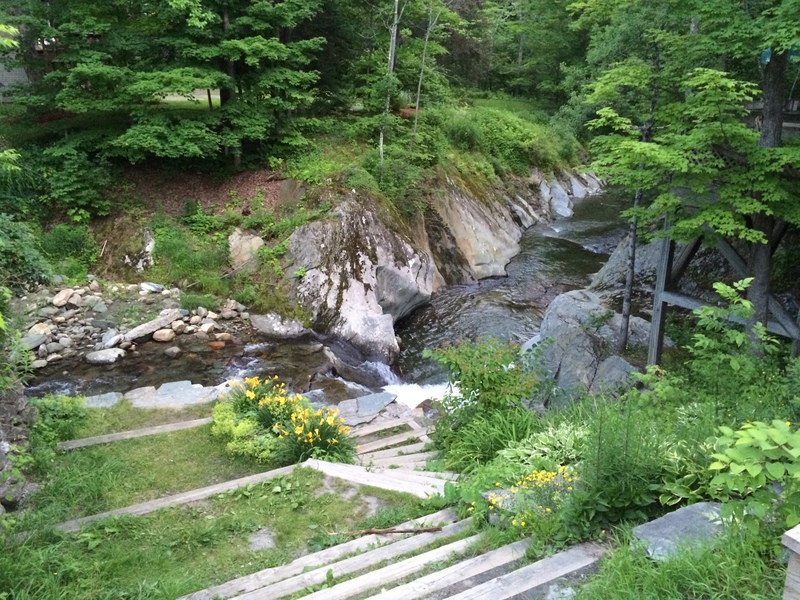 Both Sugarbush and Mad River Glen offer some of the most challenging downhill terrain in the East. Prefer cross-country skiing? 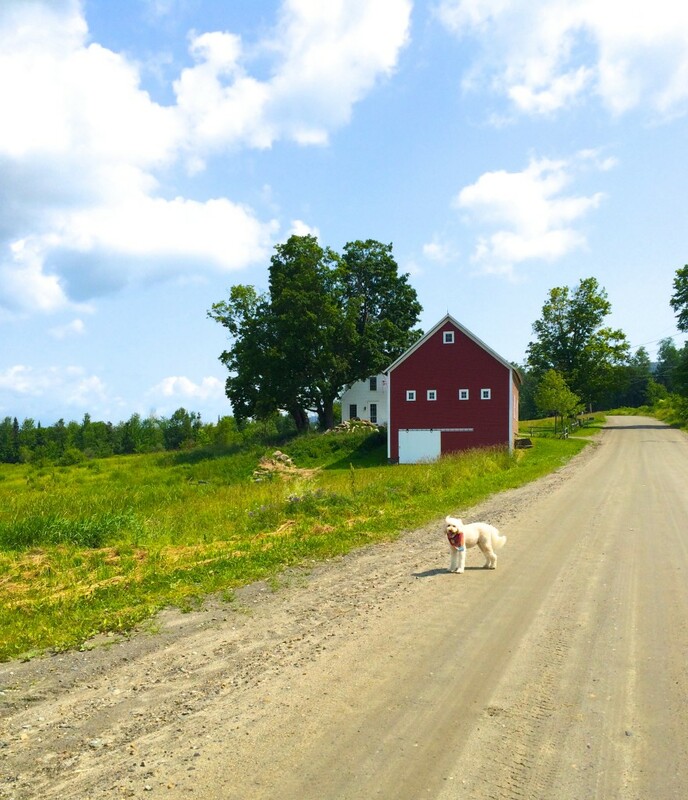 Visit Blueberry Lake Cross Country or Ole’s Cross Country Ski Centers for almost 50 miles of trails. 7) Experience some breathtaking scenic views. 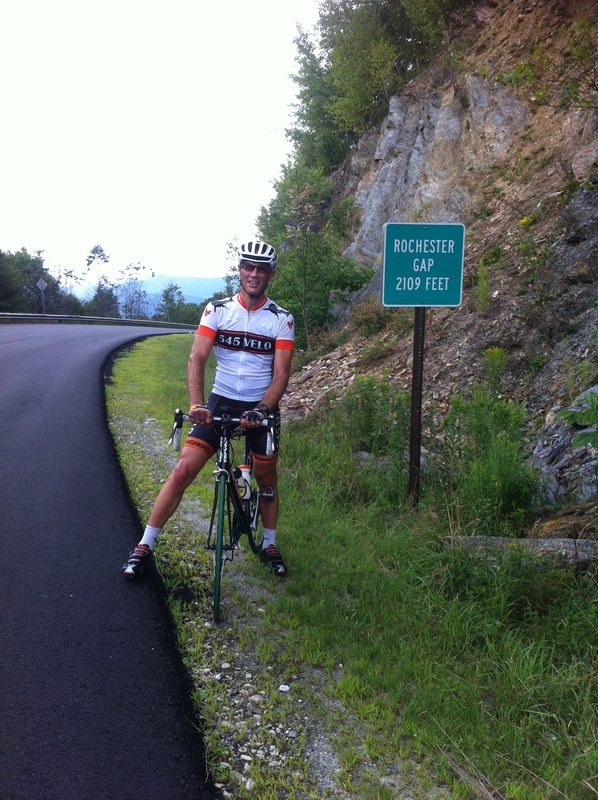 Take a drive along East Warren Road any time of year but particularly during foliage season in early October. Or stroll along Senor Road in Warren for stunning vistas across the valley. 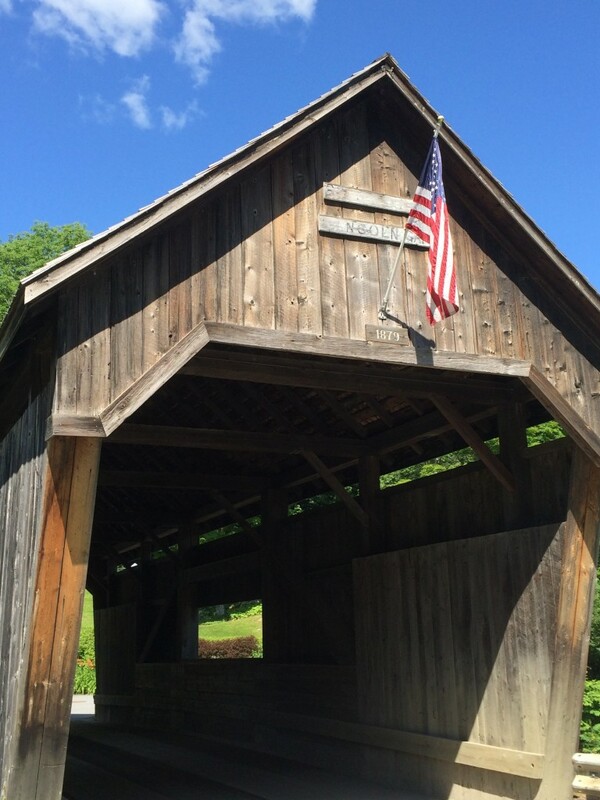 Be sure to check out the covered bridges as you explore the historic villages of Warren and Waitsfield. 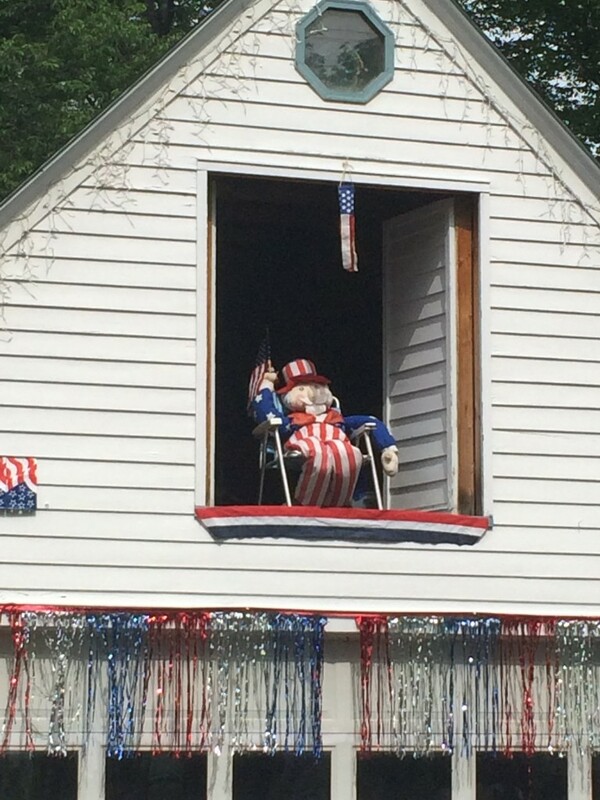 If you are in the Valley for July 4th, visit the Warren parade! You are in for quite an experience. There are many ways to enjoy the views. The hiking and walking opportunities are plentiful. 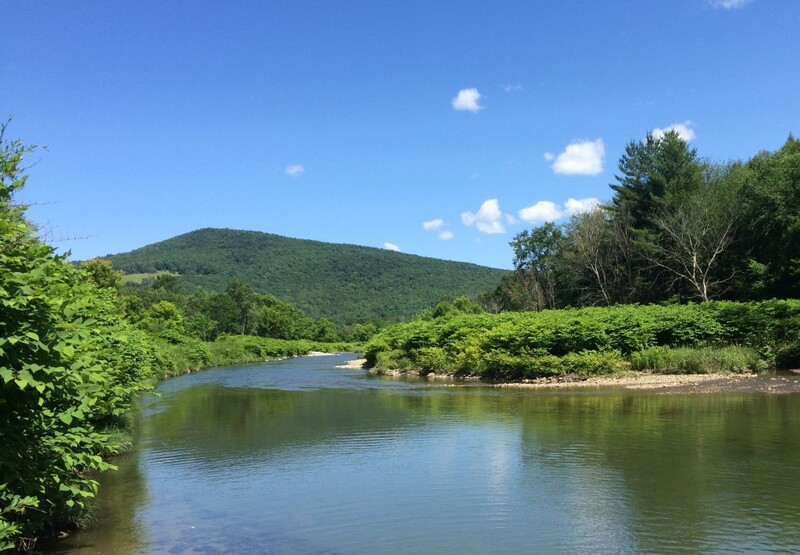 The Mad River Path offers lovely strolls along the valley floor or embark on more challenging hikes on the surrounding mountains. I’m told the biking is amongst the most challenging and picturesque in the North East. 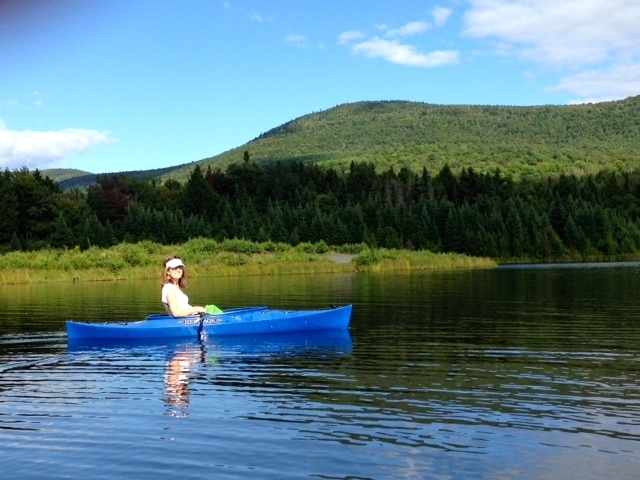 8) The Mad River and Blueberry Lake provide all sorts of refreshing and exciting swimming, canoeing or kayaking opportunities. 9 ) The Vermont Festival of the Arts takes place in August through Labor Day and is hosted by the towns of the Mad River Valley. Its mission is to promote and encourage participation in the arts. 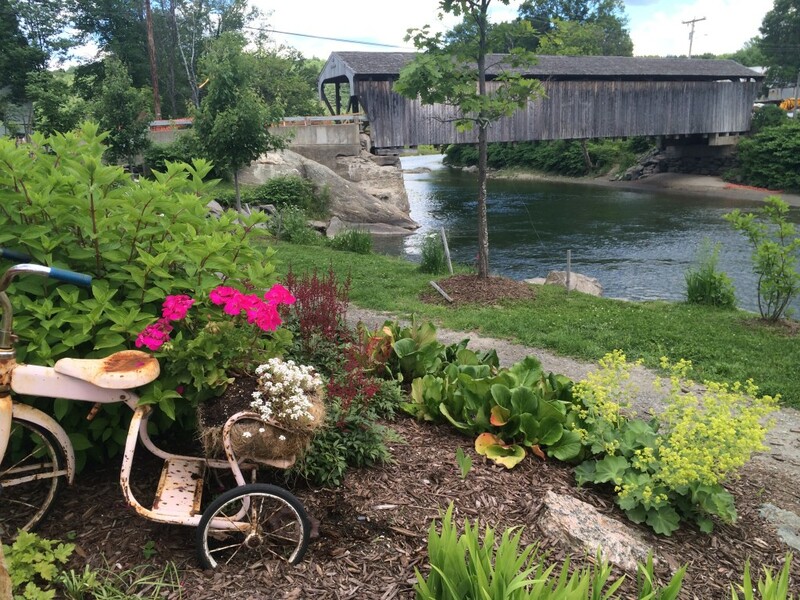 The Vermont Festival of the Arts is honored as a “Top 10 Vermont Summer Event” year after year. 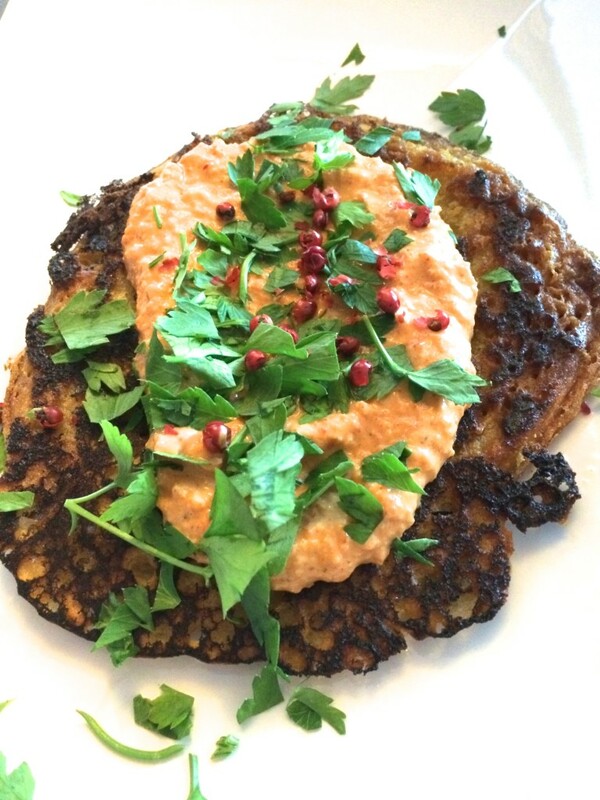 10) And finally, vegan cooking classes can be arranged upon request at Beantown Kitchen’s Cooking School in Warren. Contact me, Diana, for more information. 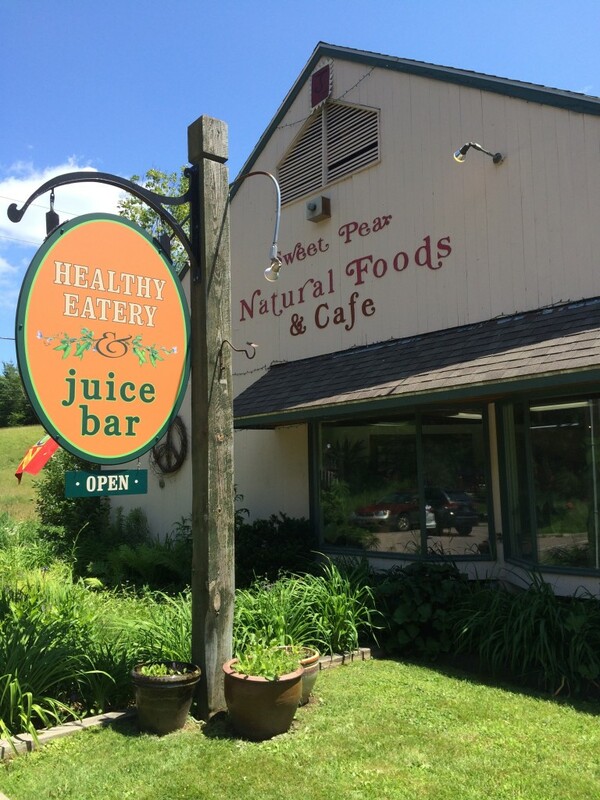 If you decide to explore the restaurants and attractions in the beautiful Mad River Valley, be sure to check out the websites for days/hours of operation. I hope your visit is wonderful! Oh my! This looks fantastic. We are thinking of a two week trip in that area (maybe hitting summer vegfest first next year. Do you guys have a house there?